For sports performance coaches around the world, Science for Sport is their go-to resource for evidence-based information. Science for Sport is an online learning resource for all things related to sports science. Created by sports scientists, for sports scientists. Our #1 aim is to make the complex topics easy to understand, for everybody. With so much conflicting, opinion-based information online, we decided it was vital to build a reliable and trustworthy home for everything related to sports performance; helping you stay up-to-date in this rapidly growing industry. We provide educational content from articles, videos, podcasts, infographics, jobs, and even a Research Digest for those who want to excel in this field. The website is run by highly-educated and qualified editors (see below) who also have quality experience in high-performance sport. 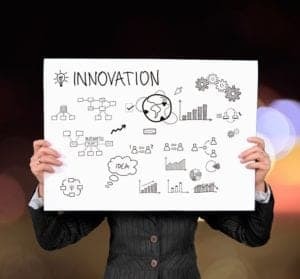 When writing the articles, our content authors are required to examine the primary scientific research and synthesize the information for our readers. Users are encouraged to submit corrections and any research we may have missed. To help make sports science understandable and accessible to everybody on Earth. Make the complex topics easy to understand, for everybody. 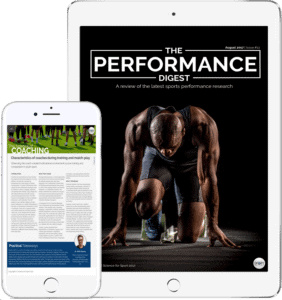 Provide a credible and reliable resource for the sports performance industry. Catalyse the growth and development of human performance. Meet the brains behind the brilliance. Owen is the founder and director of Science for Sport. He was formerly the Head of Academy Sports Science and Strength & Conditioning at Cardiff City Football Club, and an interim Sports Scientist for the Welsh FA. 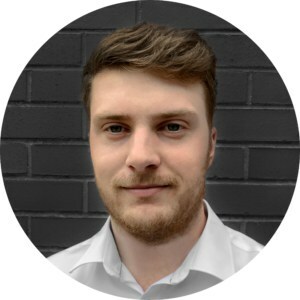 Luke is the Marketing Director of Science for Sport. He is an exercise physiologist who works with elite-level endurance-based athletes for competition preparation and performance. He has BSc in Exercise & Sports Science. 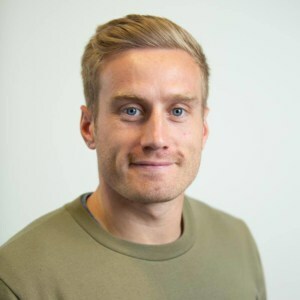 Will is a former Lecturer of Sport Coaching at the University of Northumbria: Newcastle Upon Tyne. 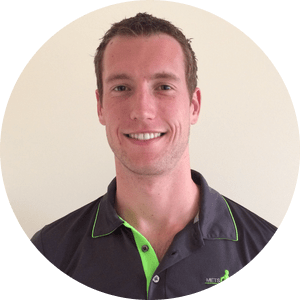 Prior to this he has worked with Cricket NSW and Cricket Australia in an array of roles ranging from a sport scientist, development coach and a strength and conditioning coach. James is currently the Head Strength & Conditioning Coach for the Romanian Rugby Union. 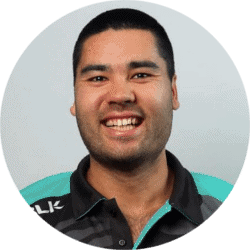 He has previously worked in America’s professional rugby competition Major League Rugby with Austin Elite and the NZ Women’s National Rugby League Team. 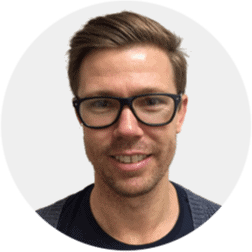 He is a published author and has completed a MSc in Sport & Exercise Science from AUT, Auckland, NZ. 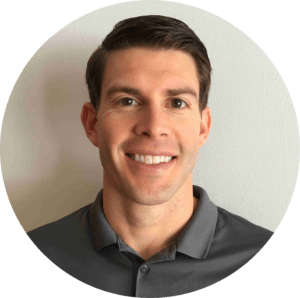 Cody is a strength and conditioning coach and adjunct lecturer at the University of Iowa. He has an MSE in Exercise Science from the University of Kansas. 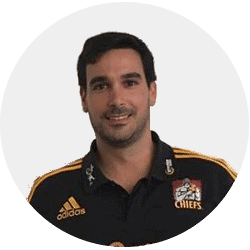 Francisco is the performance coordinator for Sporting Lisbon and has previously worked as a S&C coach in elite rugby with the Chiefs Super Rugby franchise and the PRO14 team Glasgow Warriors. He holds a PhD from Waikato University and is a published author. Tom is the Head of Athletic Development at St. Peter’s R.C High School in Gloucester, England. He has an MSc in Applied Strength and Conditioning from Hartpury College. 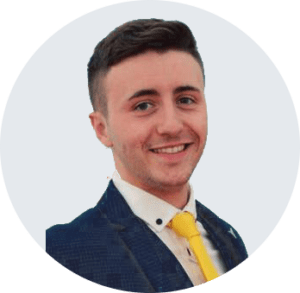 He has also worked with Gloucester Rugby Club as an Academy S&C Assistant and in professional boxing, semi-professional football, and GB Equine. 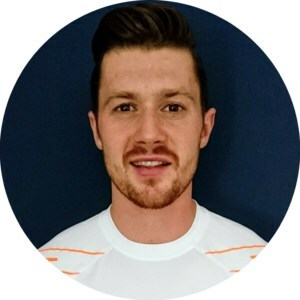 James is a Performance Nutritionist for the English Football Association and works alongside the England national teams (men’s and women’s). 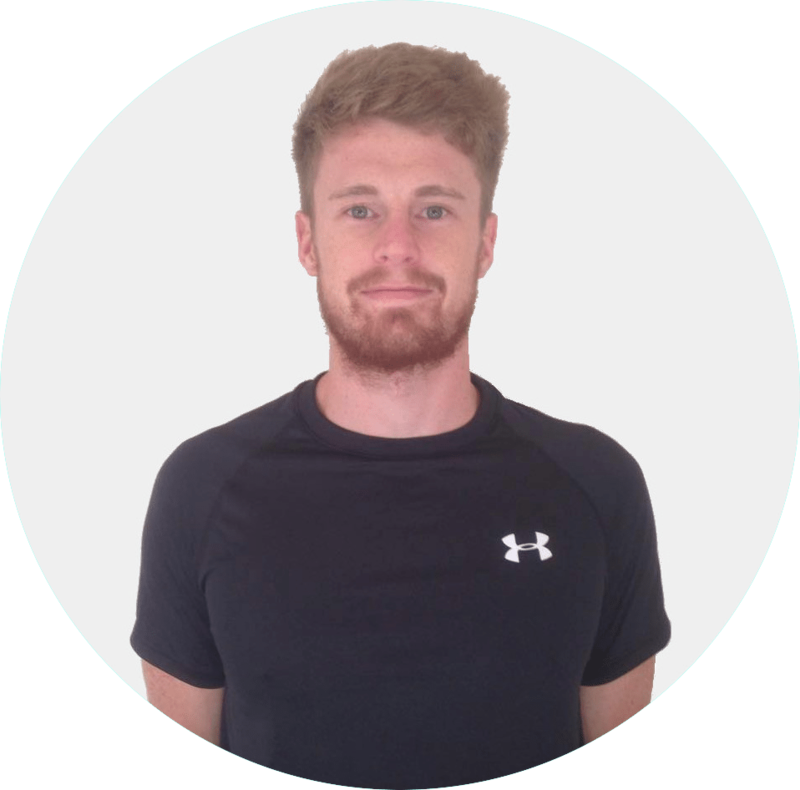 He is also a SENr registered performance nutritionist and is currently completing his PhD at Liverpool John Moores University. 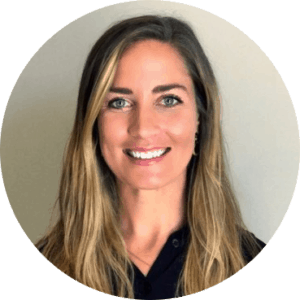 Nicole is a Physical Therapist and Certified Strength and Conditioning Specialist who runs her own concierge-style rehabilitation and performance practice in Los Angeles with her husband, Marc. She is passionate about keeping athletes healthy and performing optimally. Matt is a Strength and Conditioning Coach at Team NL (Dutch Olympic Team). He was also the Lead Academy Sports Scientist/Strength and Conditioning coach at Al Shabab Al Arabi FC. 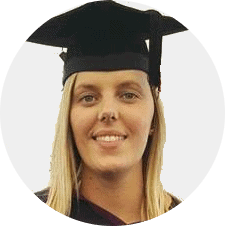 Having completed a BSc in Applied Sport Science and a MSc in Athletic Development and Peak Performance at Southampton Solent University, Becky now works at Southampton Girls’ RTC as Lead Data Scientist. Ph.D. student at Cardiff Metropolitan University in Wales, UK. His research will surround growth & maturation, force-velocity profiling, and injury screening tools in youth athletes. Holds a MSc, CSCS, and Eleiko Strength Coach-1 qualification. 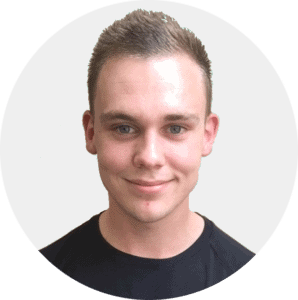 Charlie has an MSc in Sport and Exercise Nutrition from Loughborough University. He has previously supported athletes in a variety of sports including canoeing, boxing, cricket, rugby league, Olympic weightlifting and strongwoman. 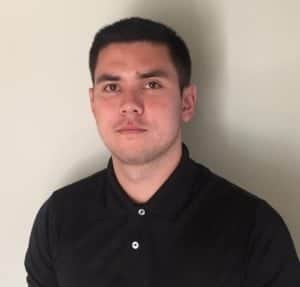 Adam obtained his MSc in S&C from the University of Edinburgh, has worked with Scottish Rugby Union and the Scottish Football Association and currently serves as Senior Physical Performance Coach for the University of Strathclyde.